The perfect infusion is all about timing, and this handy tea timer does exactly that. We’ve colour-coded the sand to help you: black tea takes up to 5 minutes to brew, while green tea takes around 3 minutes. Wipe with a damp cloth if necessary. Infusers are perfect for brewing on your own: just fill the infuser up and pop it into your favourite mug. You can also put the leaves in a strainer and pour the water through the strainer: quick, simple and mess-free! 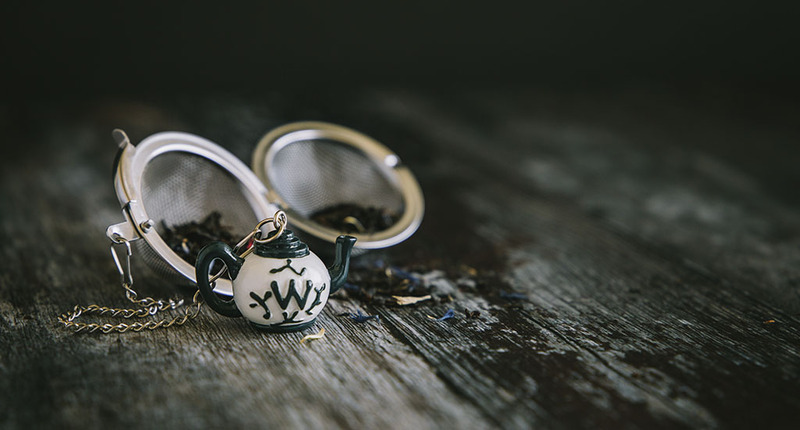 Our Pao mugs and teapots are designed for everyday brewing, each with its own infuser and lid. If you're fond of tea parties, our Chelsea teapot comes with its own infuser and is roomy enough for 6 cups of tea.